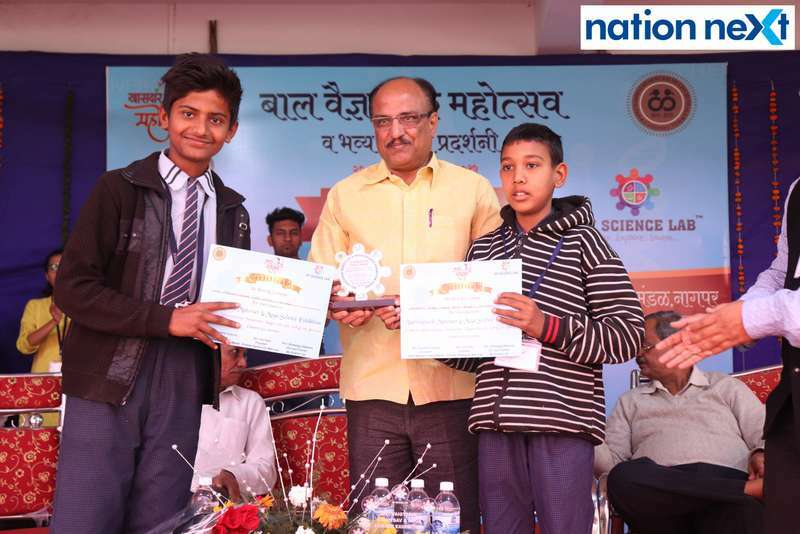 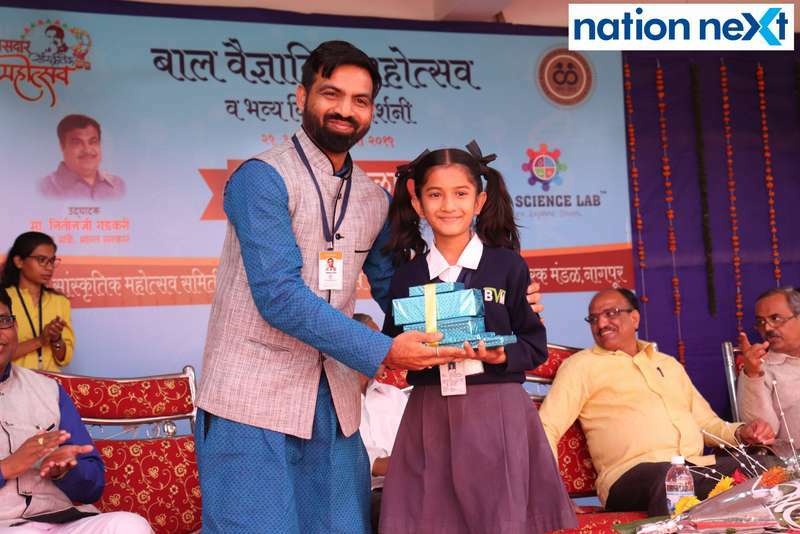 Students from more than 85 schools from Nagpur came under one roof as they presented their unique ideas through scientific models at Bal Vaigyanik Mahotsav and Mega Science Exhibition organised by My Science Lab, Khasdar Sanskrutik Mahotsav Samiti and Stree Shikshan Prasarak Mandal at Mahila Mahavidyalaya situated in Nandanvan. 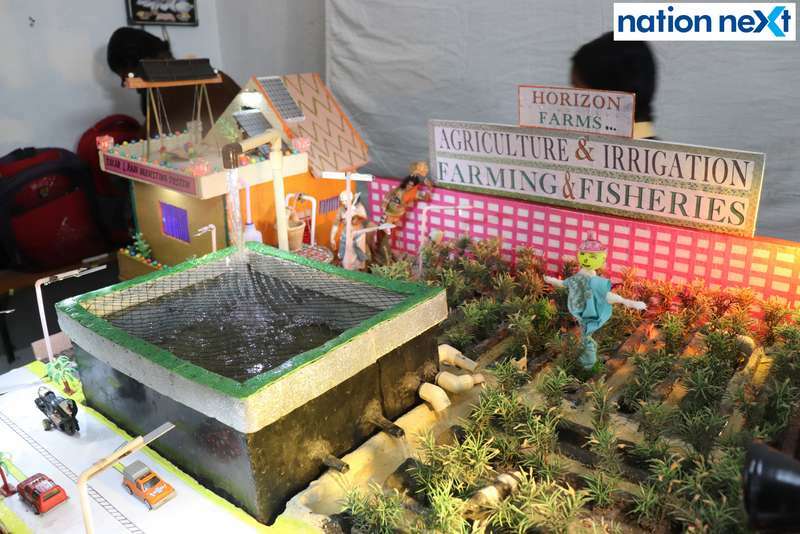 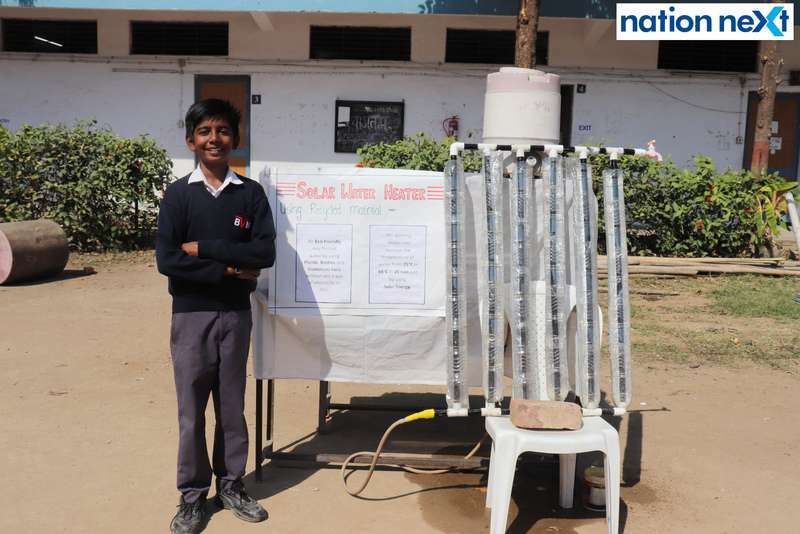 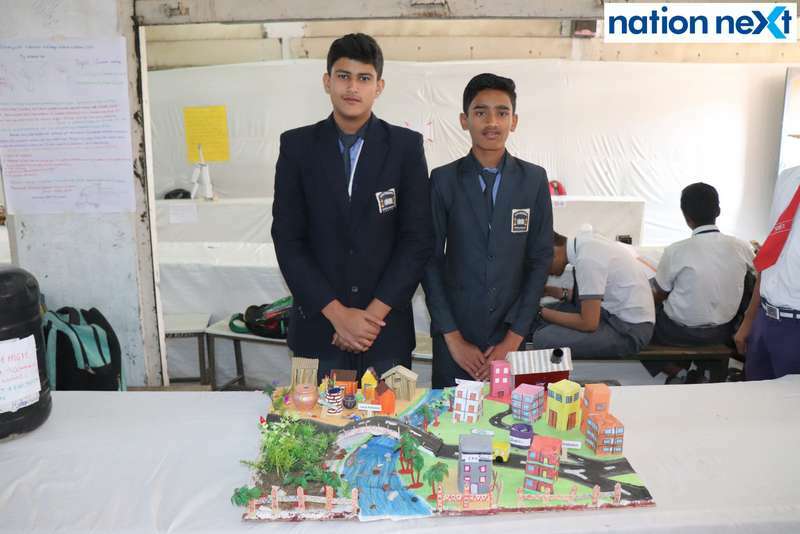 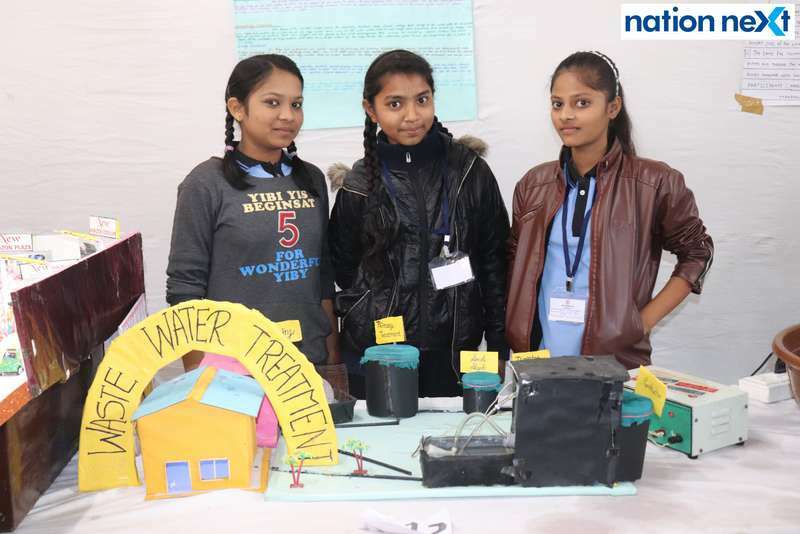 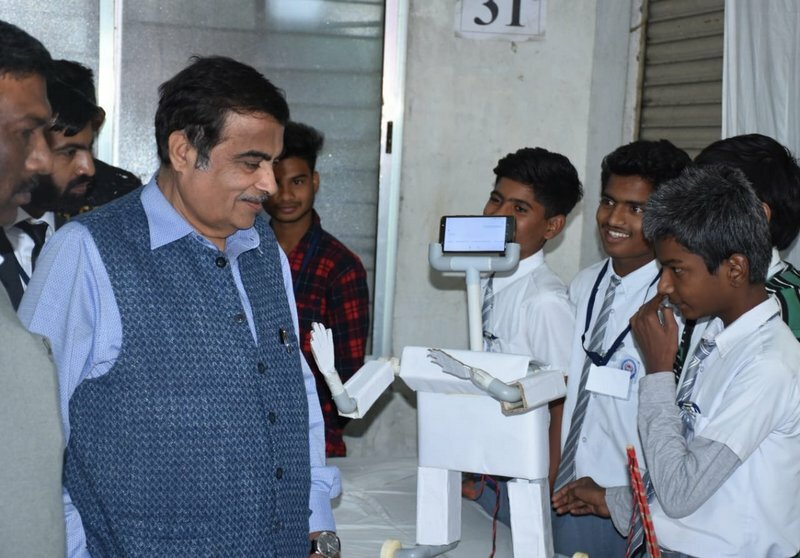 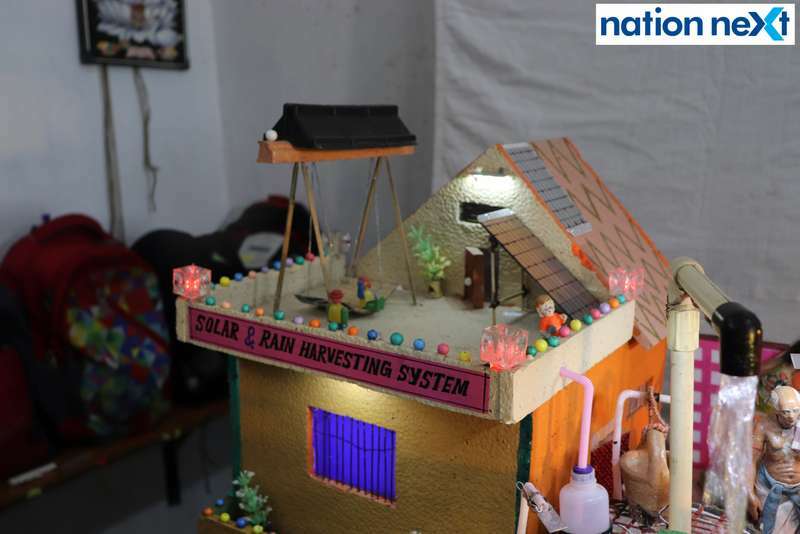 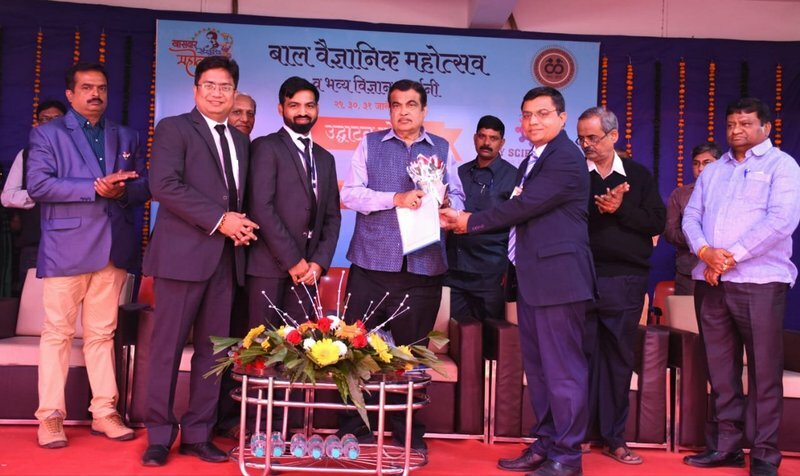 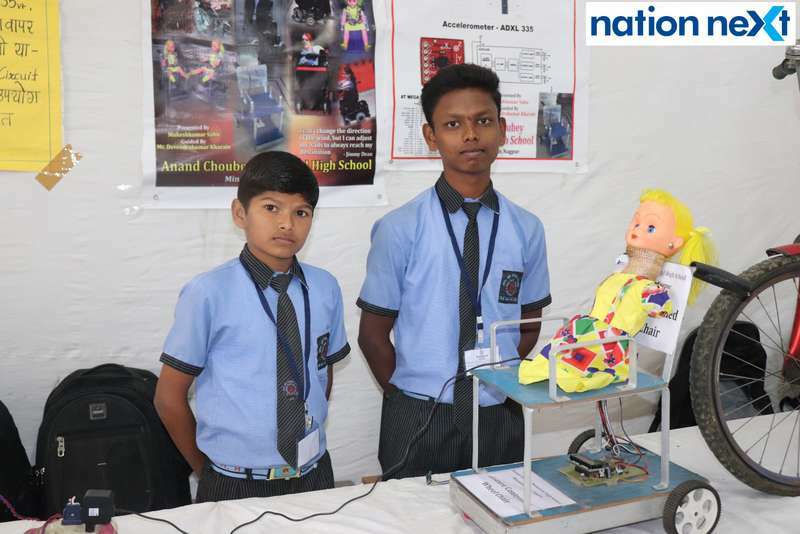 The three-day exhibition was inaugurated by Union Minister Nitin Gadkari, who during his visit to the exhibition not only encouraged the school students present but also interacted with them keenly about their scientific models. 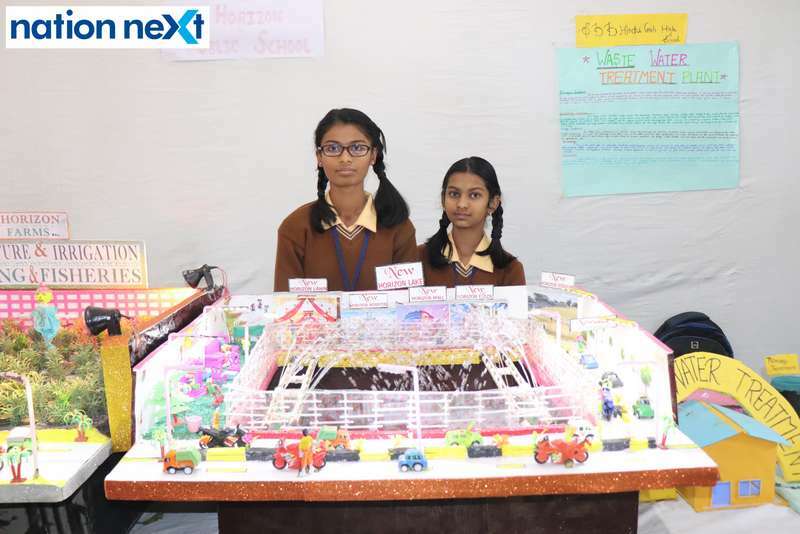 More than 15000 students from different city schools visited the exhibition and explored the ideas put by other students at display. 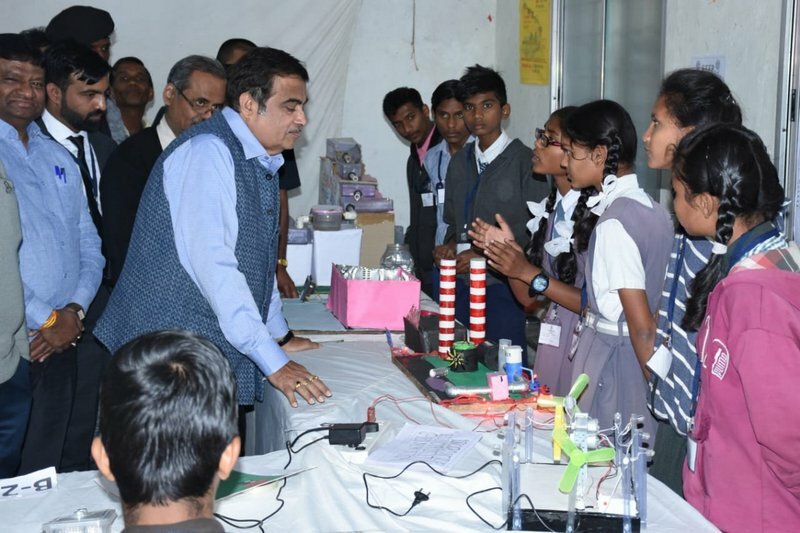 Apart from the exhibition by students, various activities were also conducted for students and teachers. 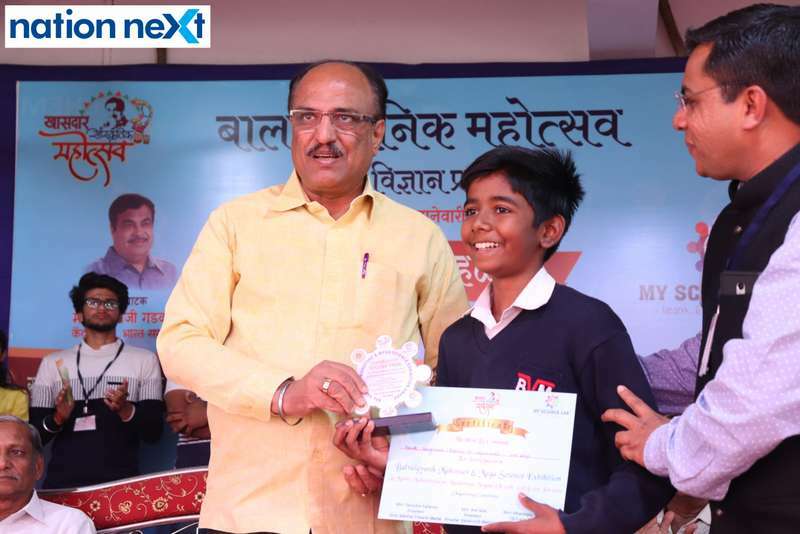 At the concluding day of the exhibition, MLC Anil Sole was invited as the chief guest. 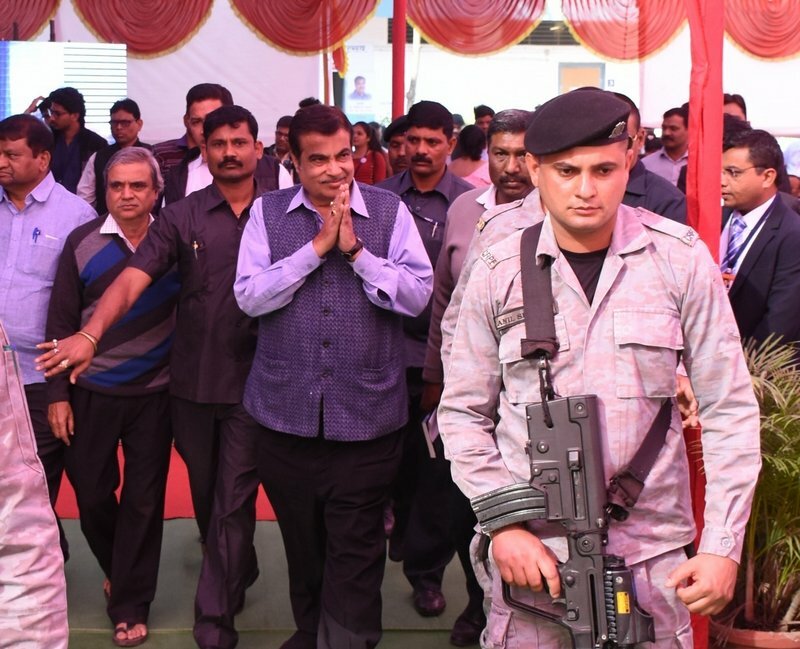 Also present at the occasion were MLC Nago Ganar (President, Khasdar Sanskrutik Mahotsav), Ravindra Fadnavis (President, Stree Shikshan Prasarak Mandal), Mangesh Lepse and Dhananjay Balpande (My Science Lab), among others. 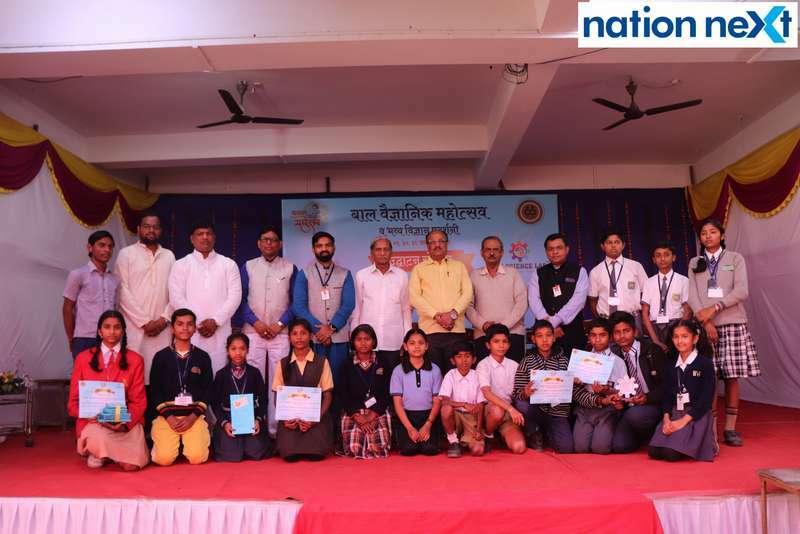 At the concluding day, winners from different schools were awarded by these guests. 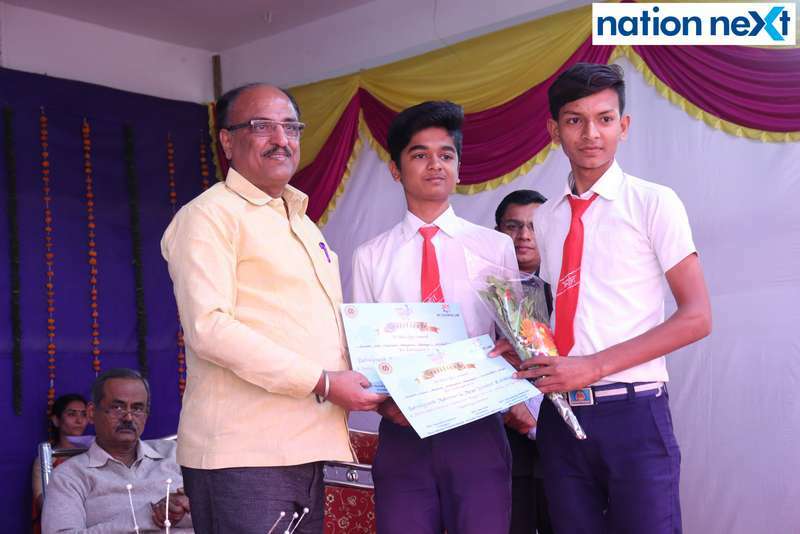 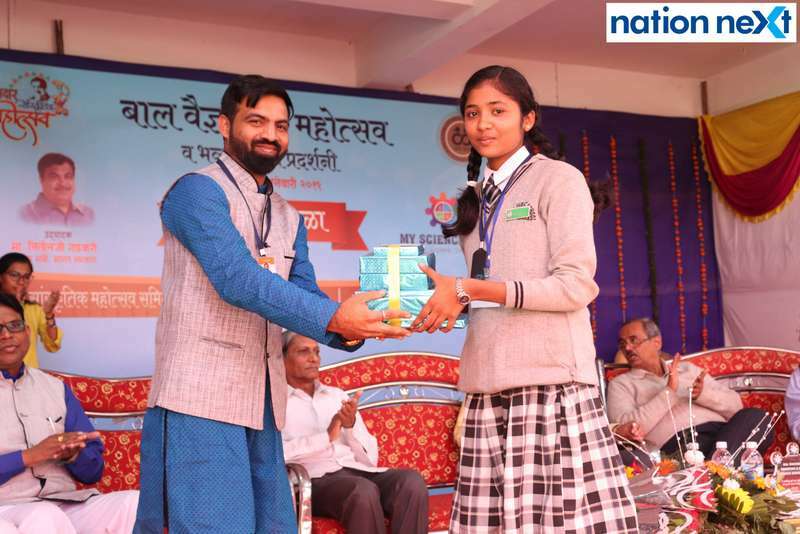 Students from Prashant Madhyamik Vidyalaya and Gayatri Convent won consolation prizes.